Expired. Panasonic offers the Bread Maker with Yeast Dispenser SD-YD250 for $99.95 after coupon code BAKEBREAD at checkout! Shipping is free! Expired. 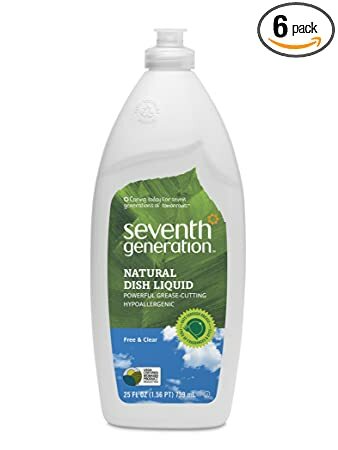 Amazon offers a Pack of 6 Seventh Generation Dish Liquid, Free & Clear, 25-Ounce Bottles for $14.04 shipped free when you add to cart via Subscribe & Save and clip the $3 off coupon from the product page. 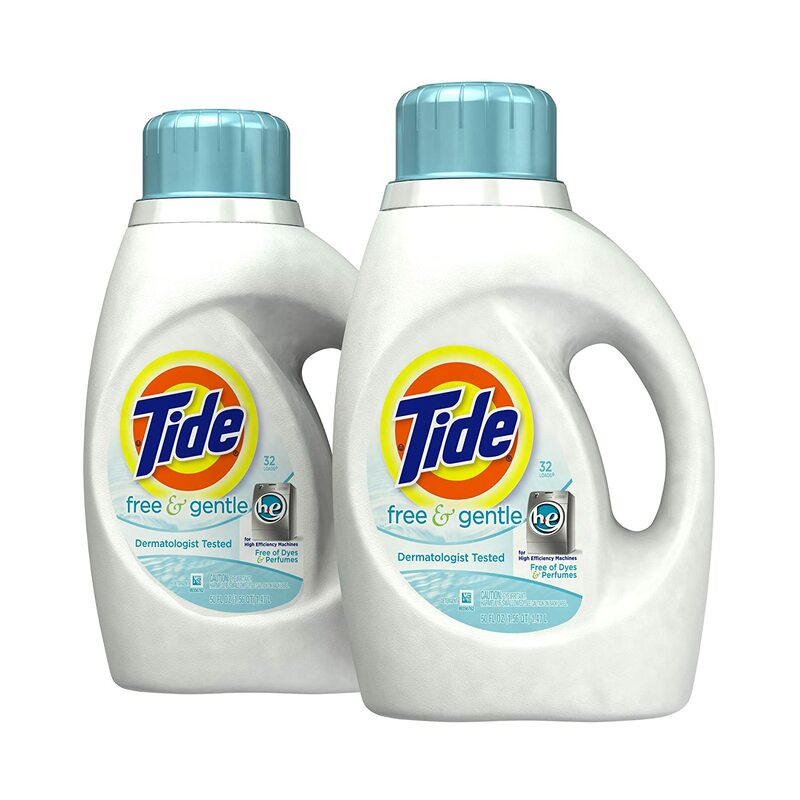 Seventh Generation Dish Liquid, Lavender Floral & Mint, 25-Ounce Bottles (Pack of 6) for 14.82 after $3 off coupon from the product page. Expired. 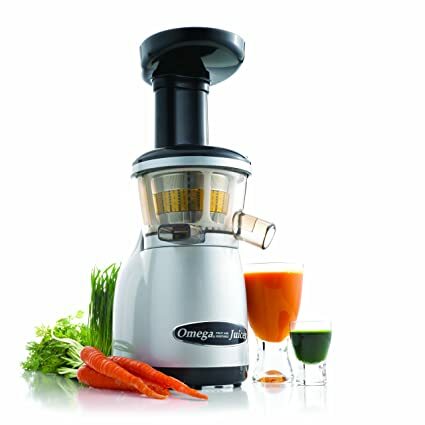 Macy's offers the Omega J8006 Nutrition Center Juicer for $206.99 when you use 20% off promo code VIP at checkout. 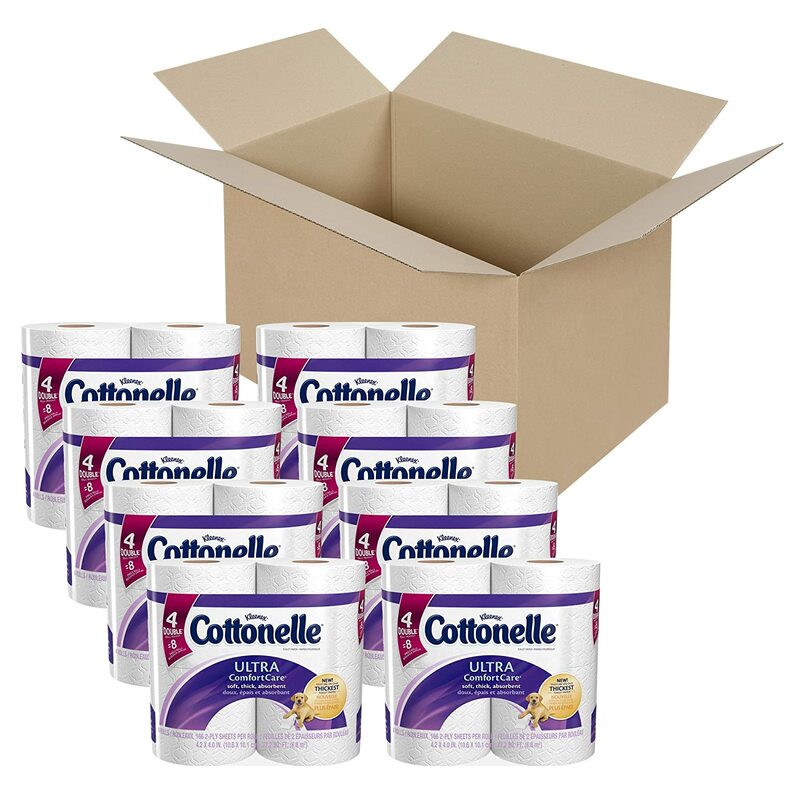 Shipping is free, and this is the lowest price we could find! Expired. 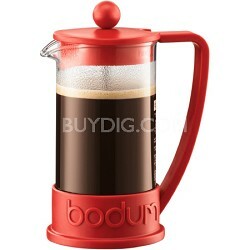 Today only, Amazon takes Up to 45% Off Select Thermos Products. 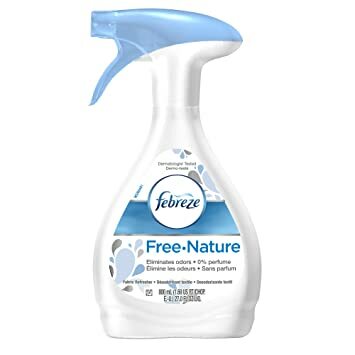 Shipping is free for Prime members or on orders over $35. Expired. Oneida takes up to up to 80% off select items during its latest sale. Plus, get free shipping when you enter promo code FREESHIP . Shipping is a flat-rate $1.99. Expired. 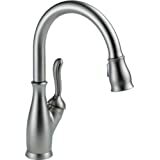 Oneida takes up to up to 80% off select kitchen items during its lWeekend Web Busters. Plus, take an extra 15% off all clearance items when you enter promo code CM15 . Shipping starts at 5.49 or it is free for orders of $99 or more. Expired. Kmart offers theKenmore Meat Thermometer 4 Pack for $3.89. Select in-store pick-up, or get Free Shipping with Shop Your Way Max (Free Trial). Expired. 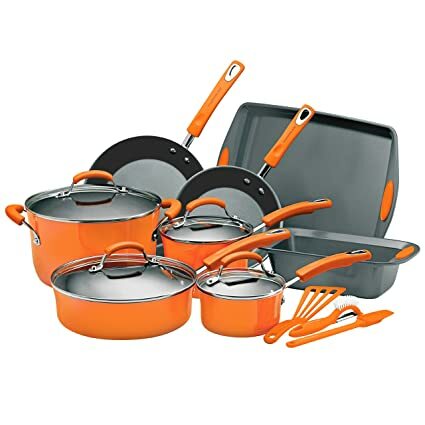 For 2 days only, Macy's offers the KitchenAid Cookware, 14 Piece Set for $99.99. Shipping is free, and this is the lowest price we could find! Expired. 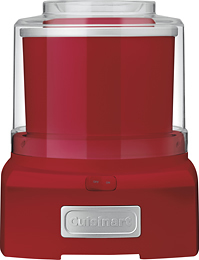 BestBuy offers the Cuisinart 1-1/2-Quart Ice Cream Maker, red for $39.99 shipped free. This is the lowest we have seen for this ice cream maker! Expired. 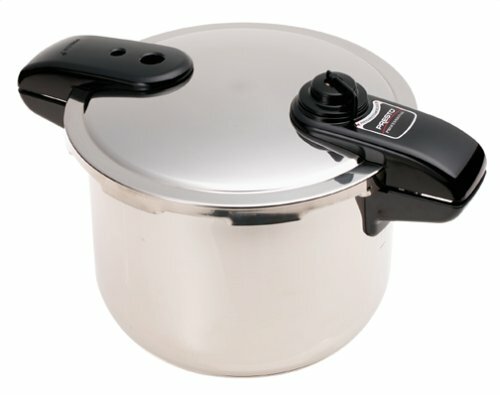 Walmart.com has Lodge Logic 5 Quart Cast Iron Dutch Oven w/ Lid for $34.97. 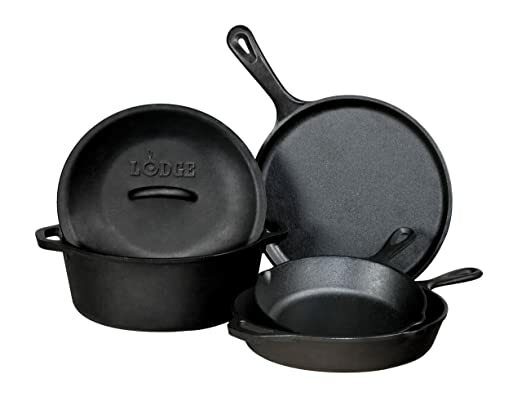 The Lodge cast iron Double Dutch Oven has a lid that can be converted to a shallow skillet. 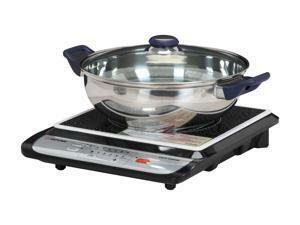 Cast iron is unsurpassed in heat retention and heat distribution, and Lodge's quality is second to none. Each item is pre-seasoned and is ready to use out of the box. Expired. 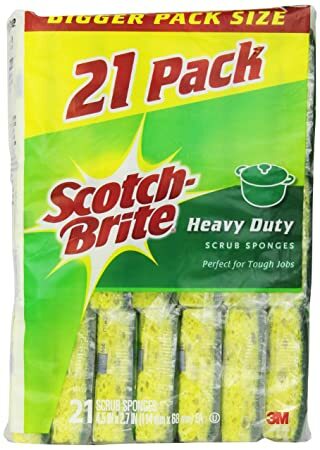 BestBuy offers the Nostalgia Electrics - Doughnut Bakery Party Kit, on sale for $7.99 shipped free. It makes up to six donuts in approximately five minutes and features power and preheat indicator lights. 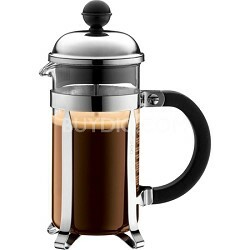 Nostalgia Electrics - Electric Churros Maker for $13.98, shipped free. Expired. 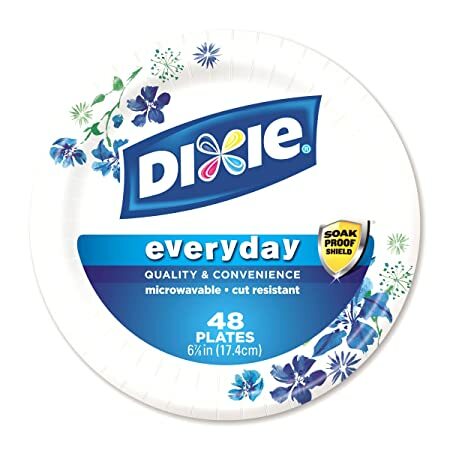 Amazon offers the Dixie Heavy Duty Paper Plates, 48 Count, 6 7/8" Inch for $2.34 when you take 5% off via Subscribe & Save .Shipping is free. Expired. 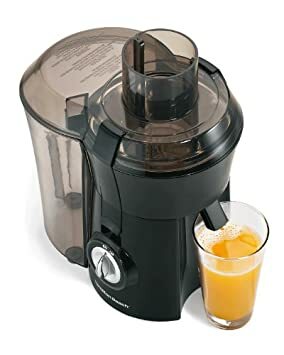 Macy's offers the Omega J8006 Nutrition Center Juicer for $188.99 after an automatic 30% off discount when adding it to your cart and 10% off promo code FRIEND . Shipping is free, and this is the lowest price we could find! Expired. 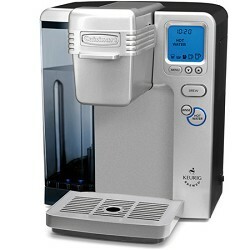 Today only, Amazon takes 25% Off Ekobrew Refillable Cup for Keurig Brewers with prices from $7.99! 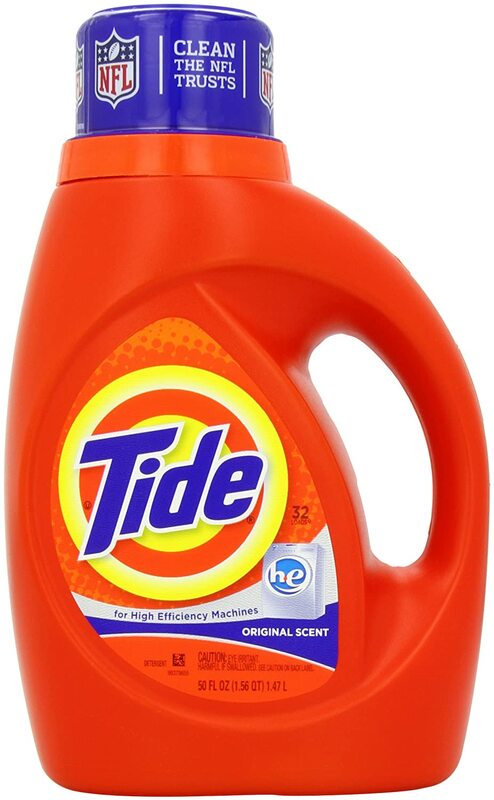 Free shipping for Prime members or on orders $25. Expired. 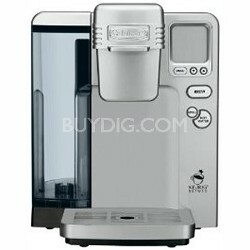 Oneida takes up to up to 80% off select kitchen items during its latest Spring clearance. Plus, take an extra 11% off all clearance items when you enter promo code DH11 . 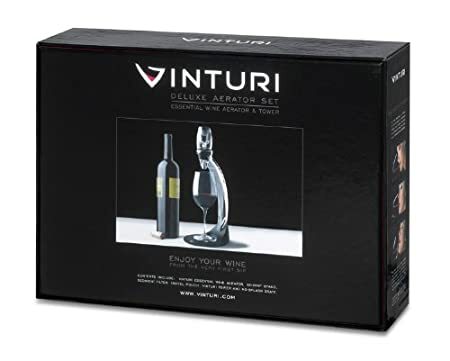 Shipping starts at 3.99 or it is free for orders of $99 or more. Expired. Today only, Kohls offers the 20" Presto Cool Touch Electric Griddle for $5.99 after and promo code FLOWERS and $10 mail in rebates. 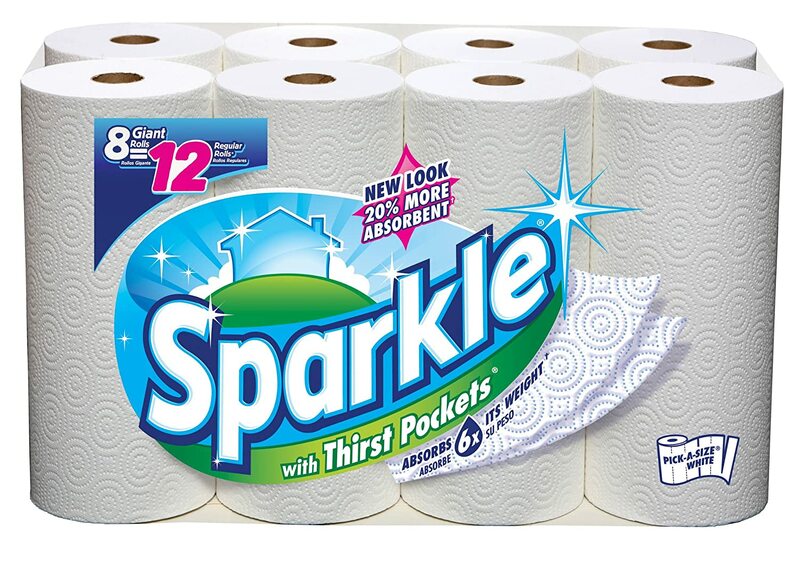 Shipping adds $5.95 or it is free on orders $75! Expired. Oneida offers Oneida Casual 45-Piece Flatware Sets, service for 8 for $39.99 after you use $40 off coupon code at CFW40 checkout. 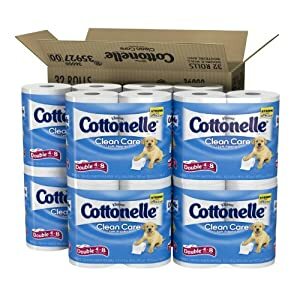 Shipping adds $1.99. Expired. 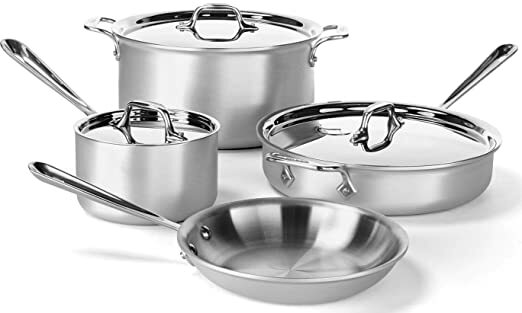 Amazon offers the Cuisinart 77-10 Chef's Classic Stainless 10-Piece Cookware Set, on sale for $98.75 after you clip the $25 off coupon from the product page. Free shipping. 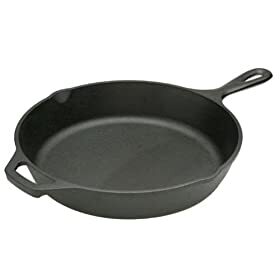 Includes: 8- and 10-inch skillets; 1-1/2- and 3-quart covered saucepans, 3-1/2-quart sauté pan with cover; 8-quart covered stockpot. 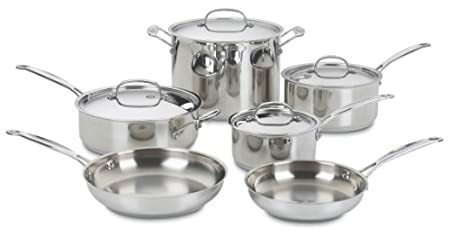 Cuisinart 77-17 Chef's Classic Stainless 17-Piece Cookware Set for $154.95, shipped free after you clip the $30 off coupon. 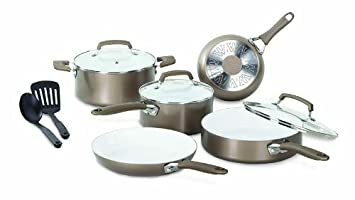 Cuisinart 66-17 Chef's Classic Nonstick Hard-Anodized 17-Piece Cookware Set for $169.95 , shipped free after you clip the $30 off coupon. Expired. 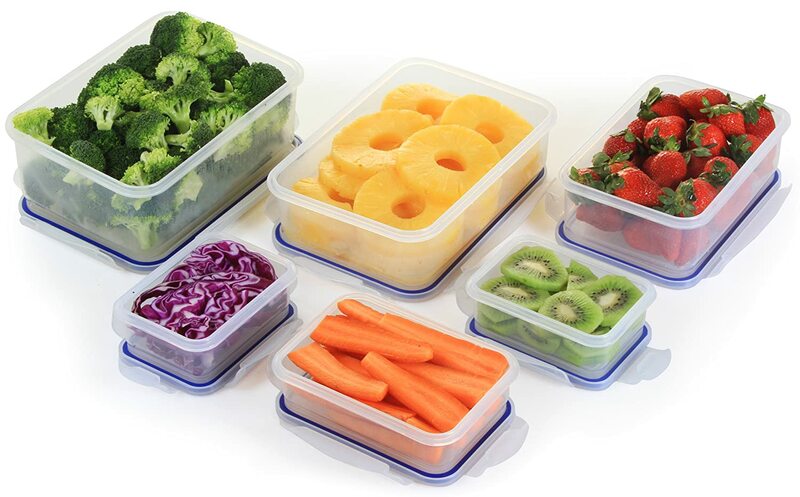 Oneida takes up to up to 80% off select bakeware items during its latest sale. Plus, take an extra 10% off all items when you enter promo code TTE10 . Shipping is a flat-rate $1.99. Expired. 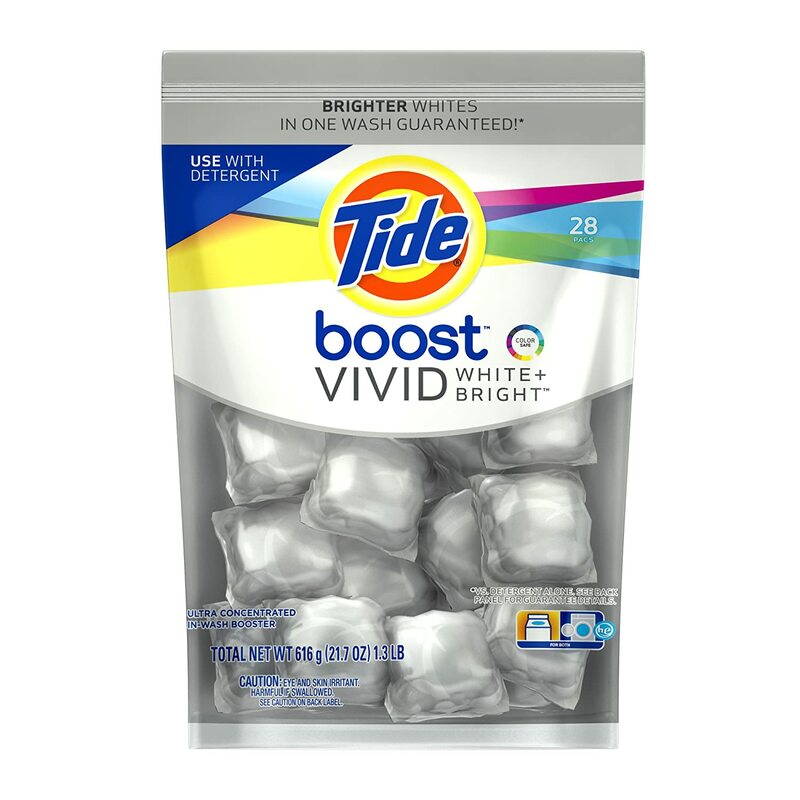 Amazon offers select Tide In-Wash Boosters on sale starting from $7.49 when you take 5% off via Subscribe & Save and after $2 instant coupon available on the product page. Shipping is free.